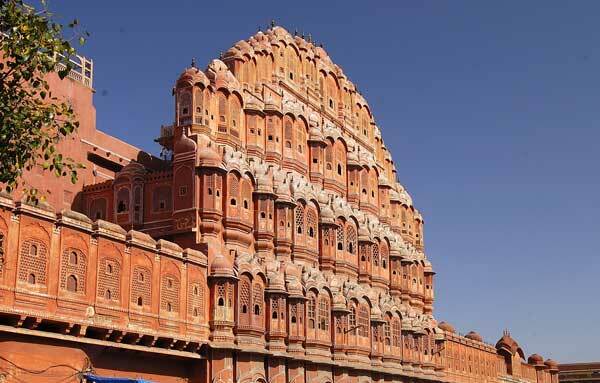 The Princely state of India is well known for its forts, Royal cities and lakes. 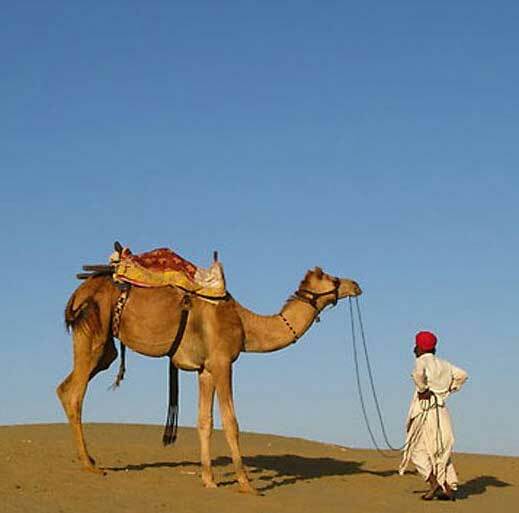 The food of Rajasthan is also royal in style – rich tastes, colourful dishes and nutrient ingredients. The state’s weather is mostly hot, dry and arid and hence the cuisine also reflects the use less water, but more milk and its derivatives. Ghee is also used in abundance in curries and sweets to give very aromatic and inviting tastes to the recipes. The community which hails from the Marwar region, called Marwadi community is very well known for their vegetarian cuisine and their business skills throughout the sub-continent. Most of the dishes of Rajasthan are generally prepared from this Marwadi style cooking and now spread across the world because of the migration of Marwadi community. 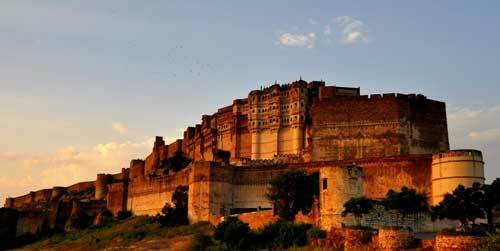 Rajasthan’s royal forts and scenic deserts became hot touristic places and the local culture and food always invites many guests from around the world. Royal families of Rajasthan used to hunt and thus became fond of meat recipes. The popular Laal Maans (red wild game curry) and Safed Maans (white meat curry) originated from royal families and now a favourite cuisine of tourists to the state. There are now a handful of authentic Rajasthani Restaurants in the UK, the famous ones are in London city. But, with the help of Curry2Night, you too can cook tasty Rajasthani recipes at home!